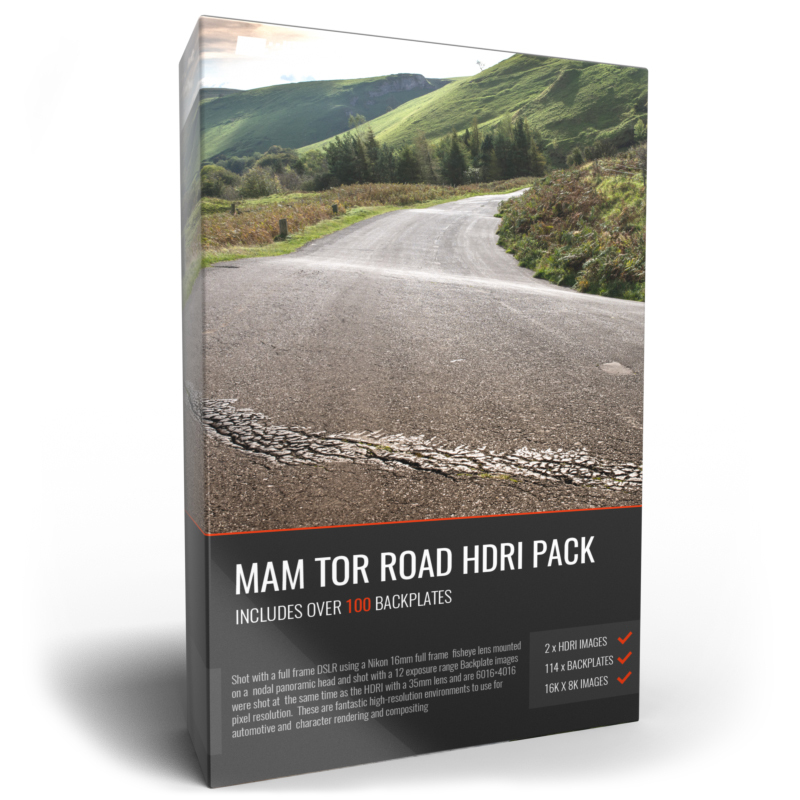 Shot in the beautiful Peak District at the abandoned Mam Tor Road. 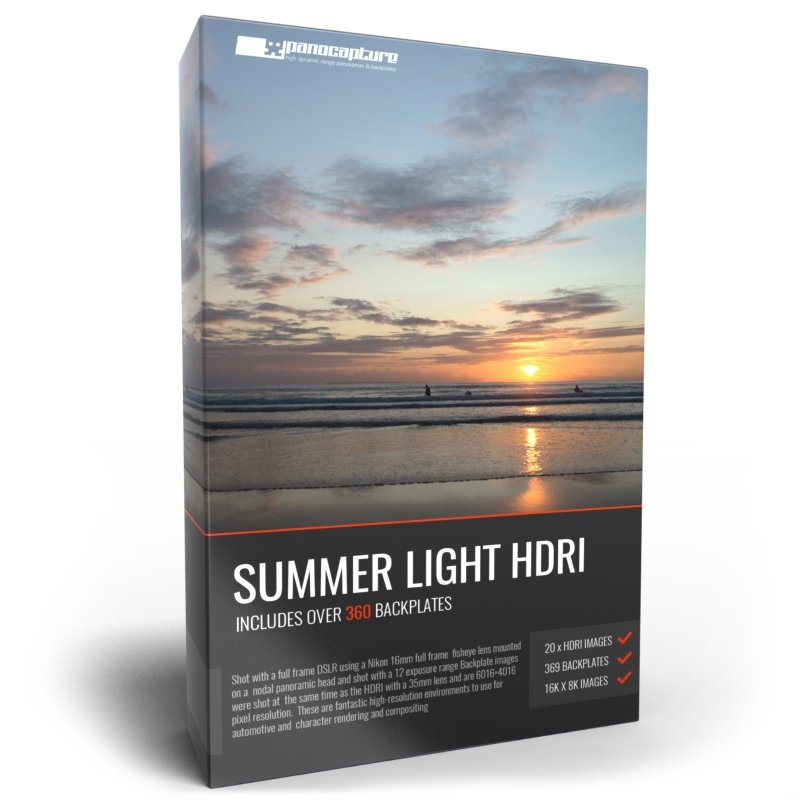 The new Summer Light Pack was shot on location on the south coast of the UK, and features some of the most spectacular sunsets and beaches, harbour scenes and backdrops. 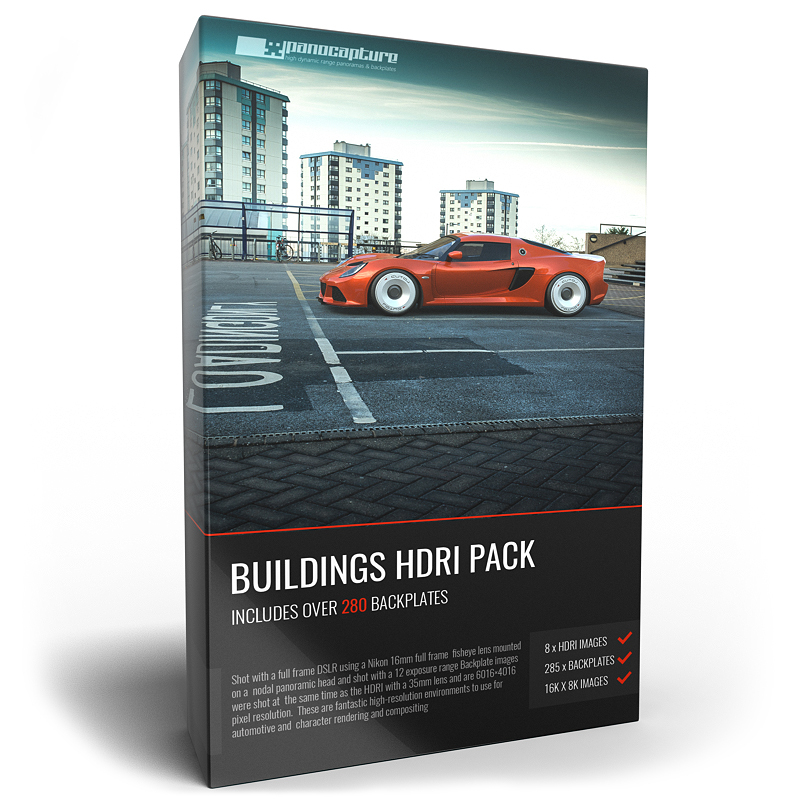 The pack is a fantastic new resource for either character artists wanting beautifully shot natural lighting with matching backdrops or automotive rendering artists who require stunning reflections and great locations. 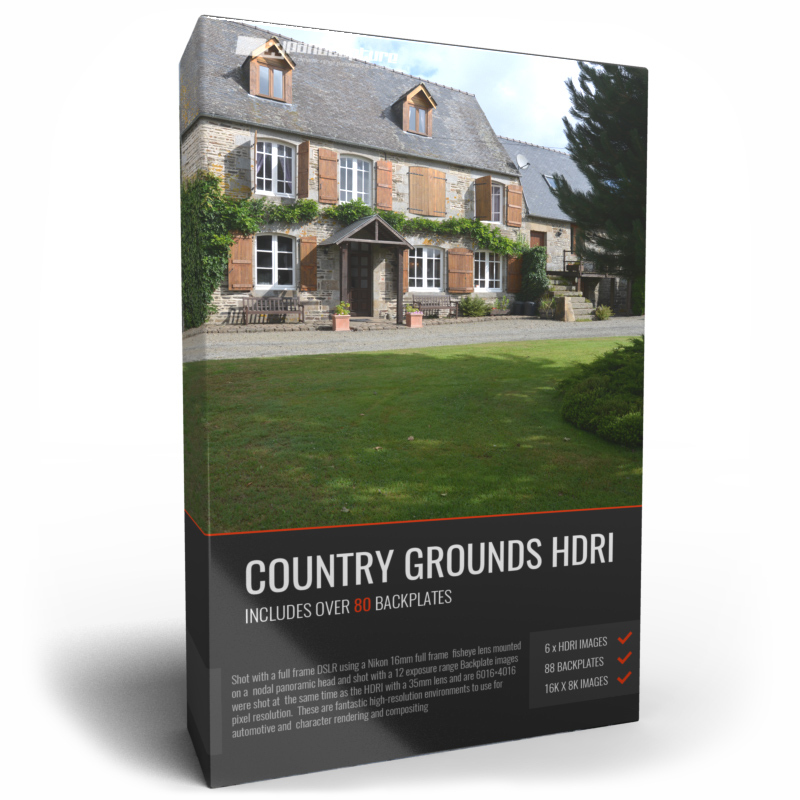 The pack includes 20 Ultra High Resolution HDR images with 12 stops of exposure for the most complete dynamic range possible and over 300 matching, 24 megapixel backplate images. 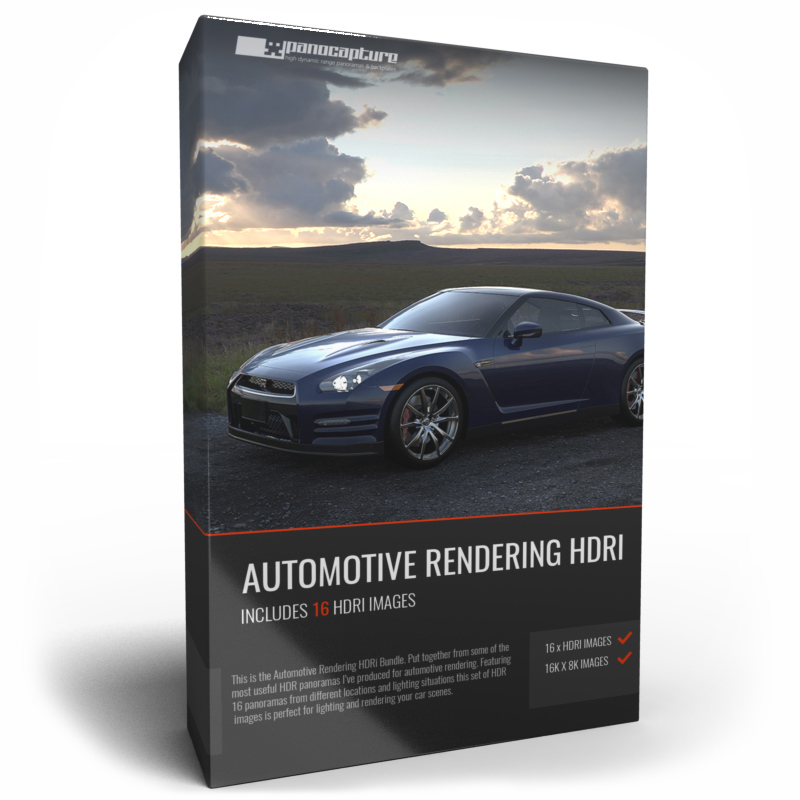 Your 3D rendering packages new best friend. 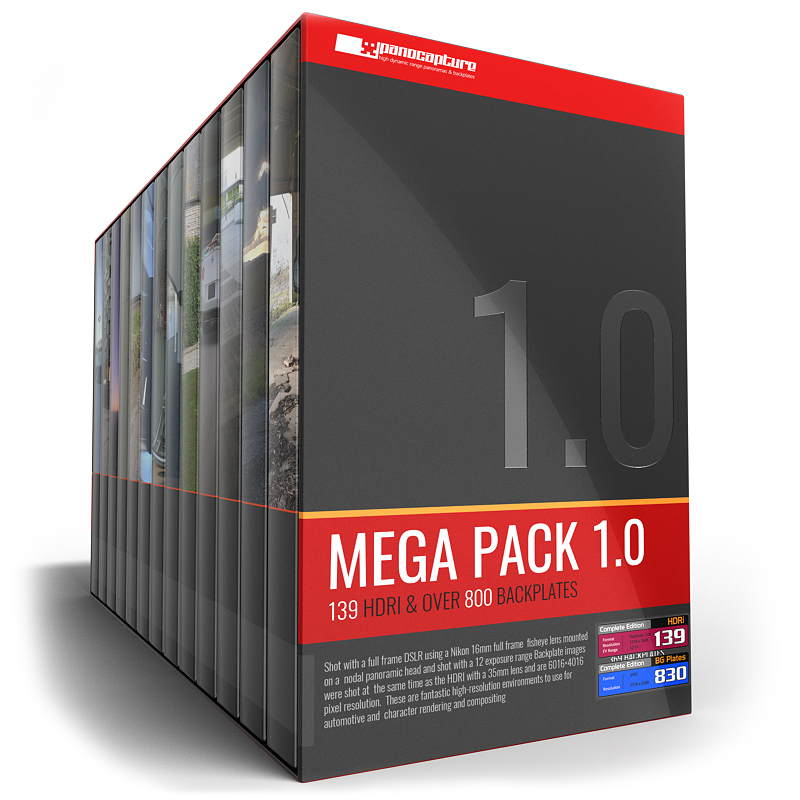 The Mega Pack 1.0 collection is the most comprehensive pack of high dynamic range 360 degree panoramas with matching backplates we’ve produced. 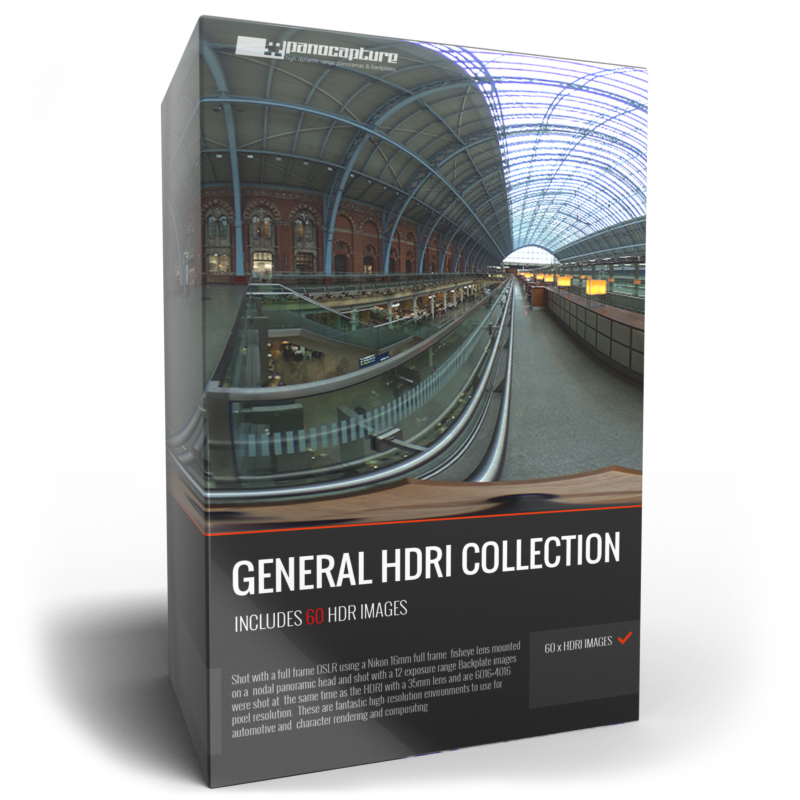 The 30GB pack is split into 5 parts for easy download and includes a huge selection of the HDRi and backplates currently available from Panocapture. 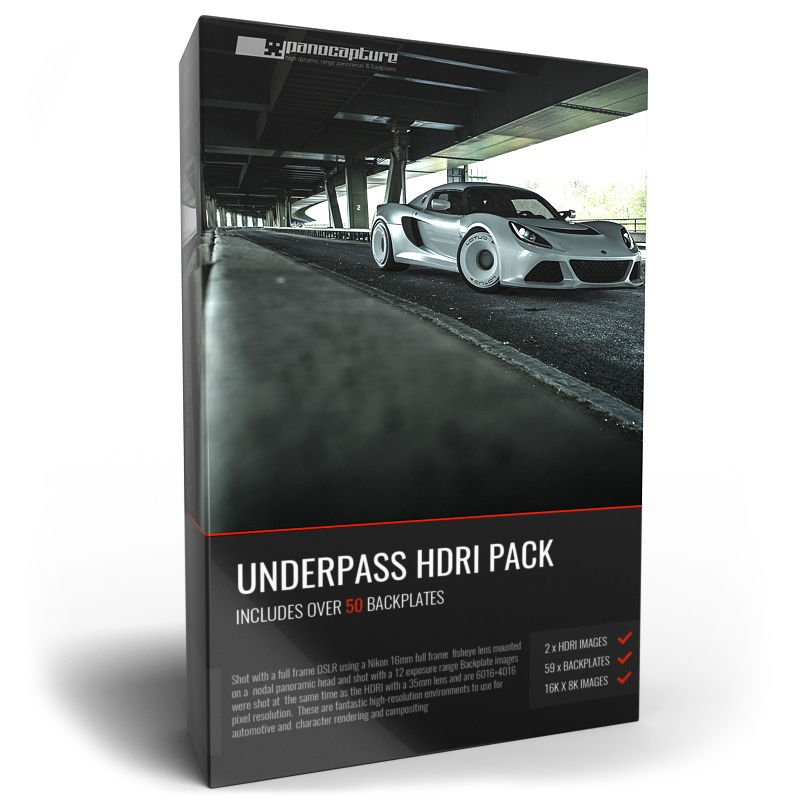 The pack includes 139 Ultra High Resolution HDR images with 12 stops of exposure for the most complete dynamic range possible and over 800 matching, 24 megapixel backplate images.